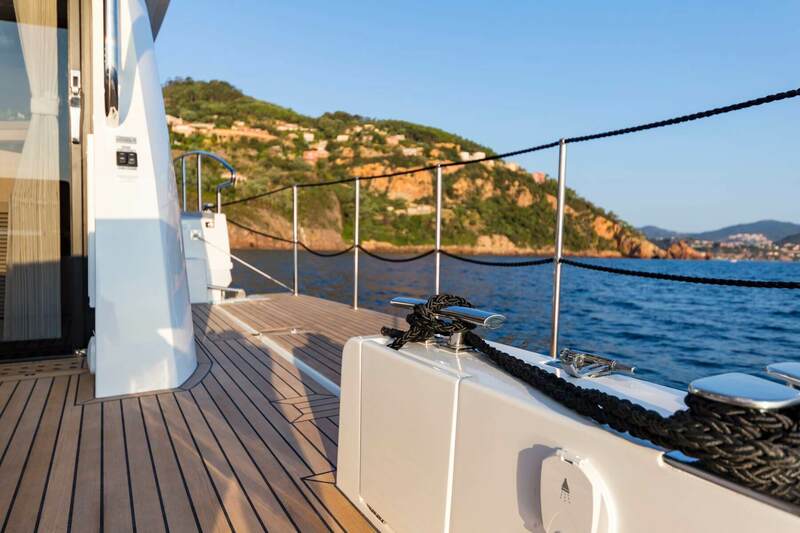 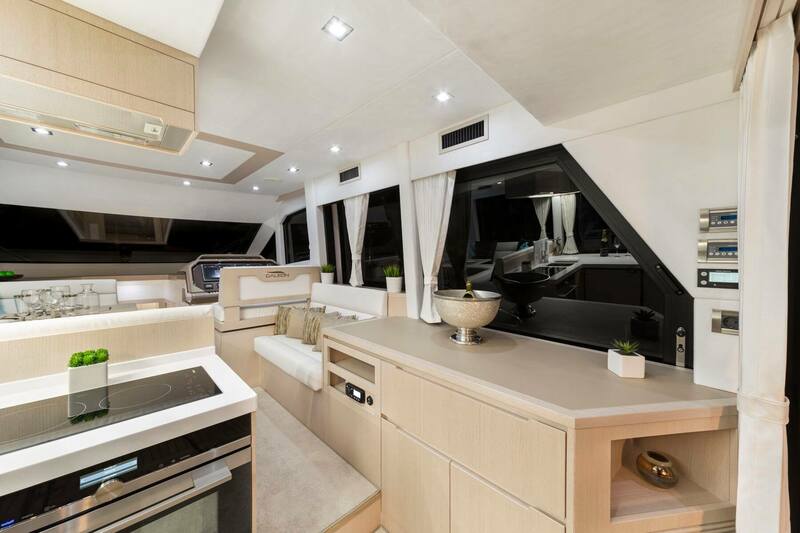 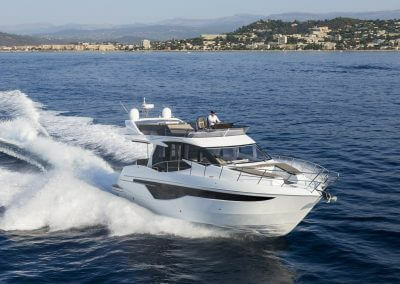 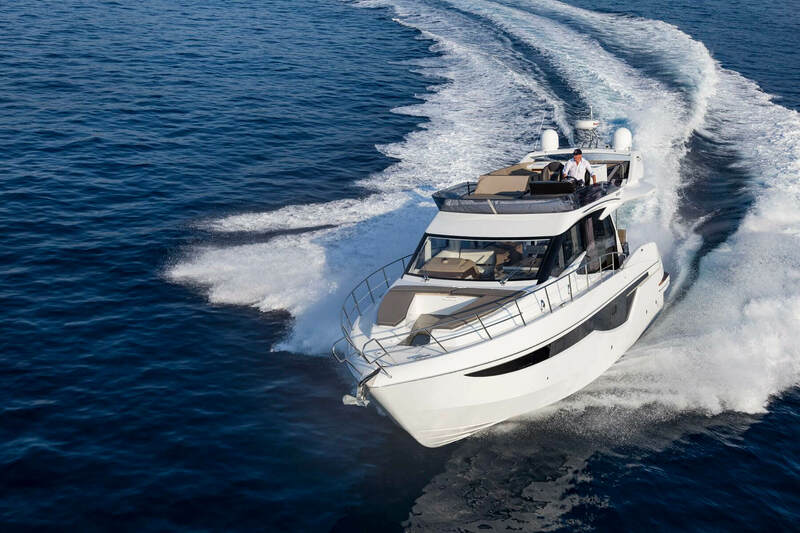 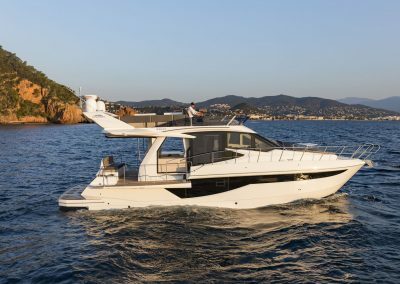 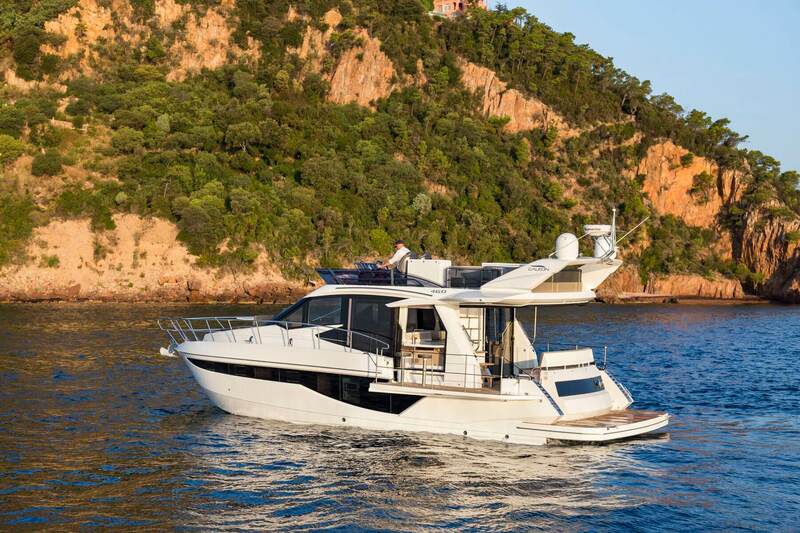 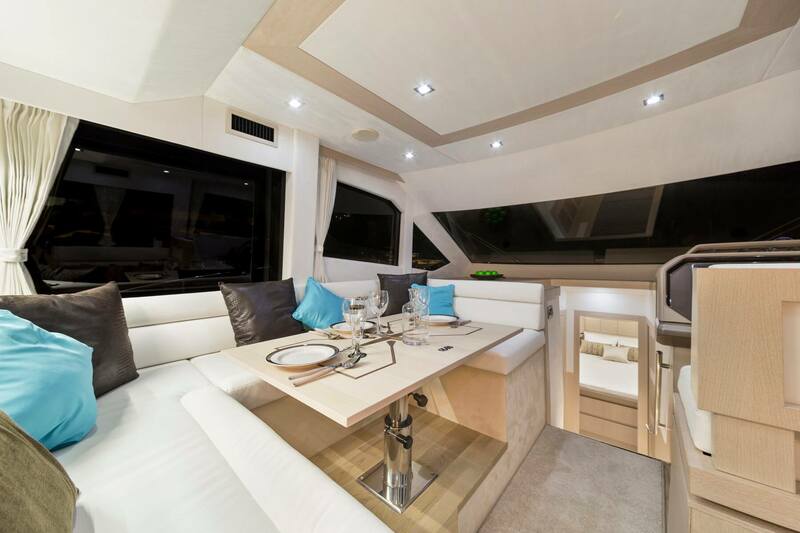 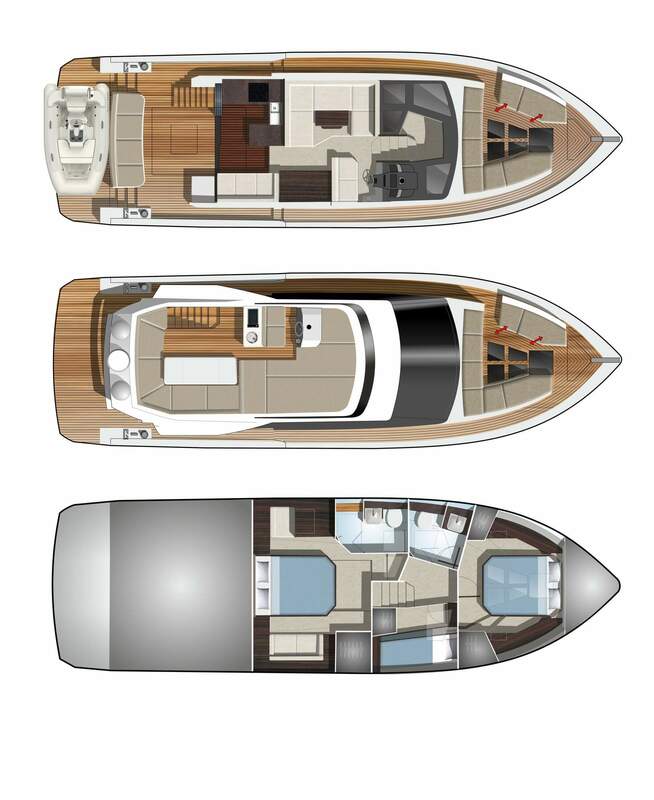 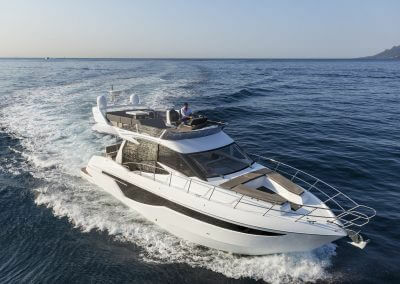 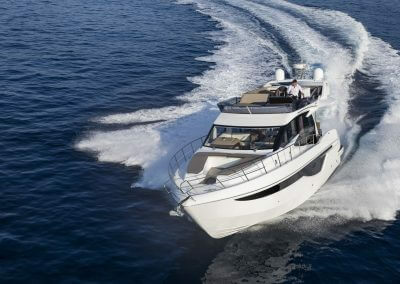 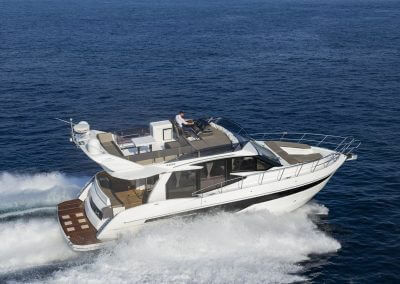 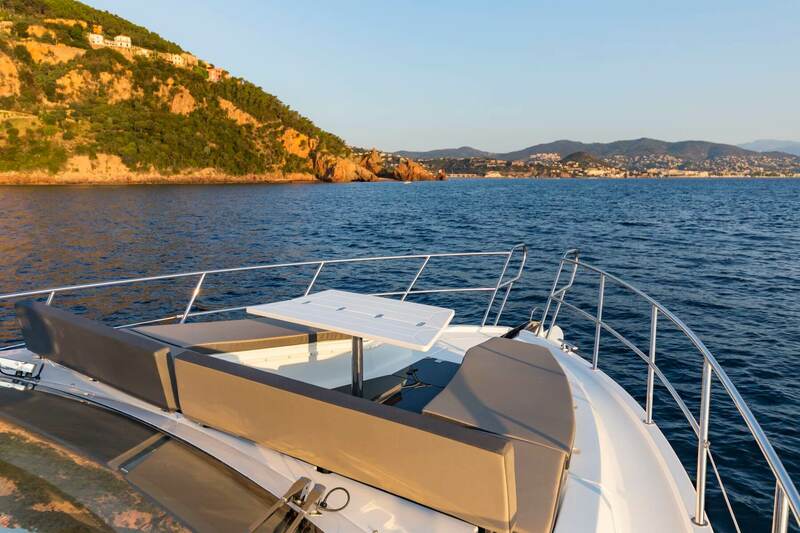 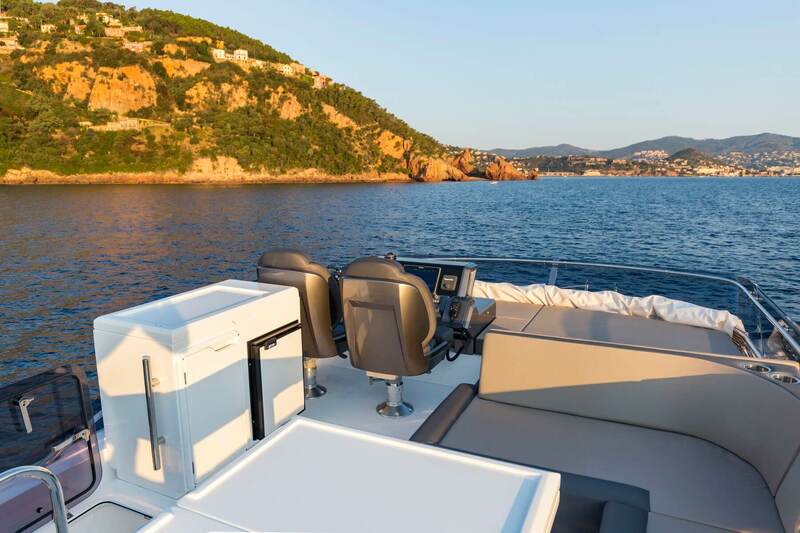 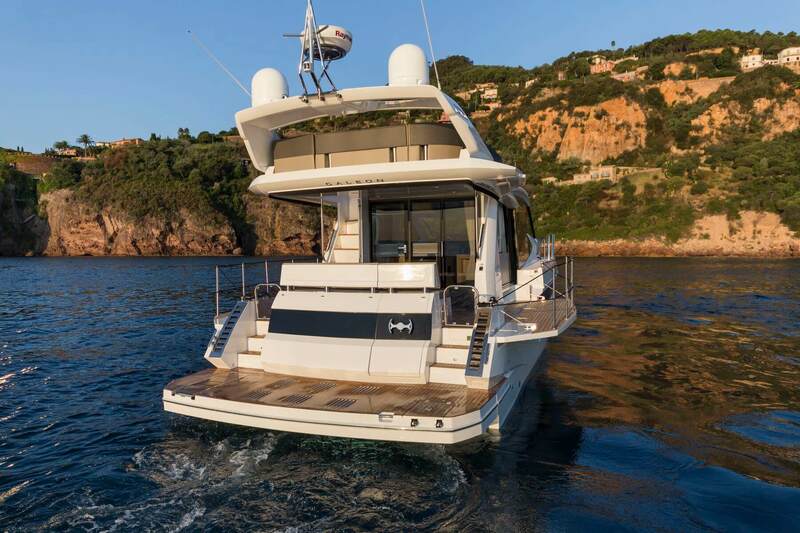 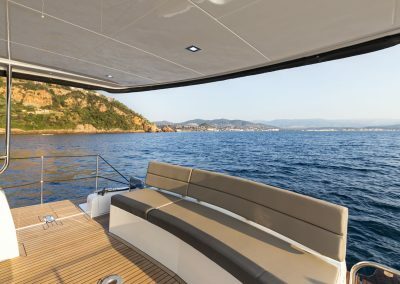 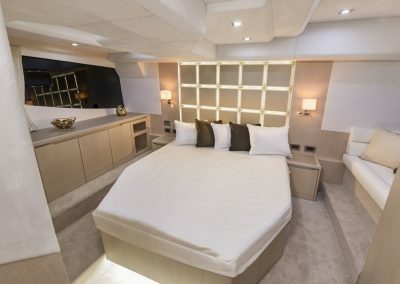 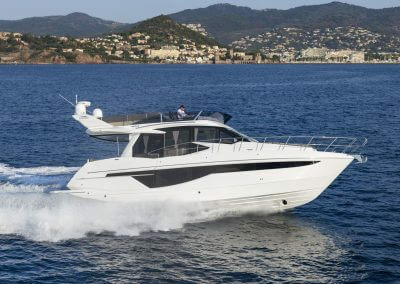 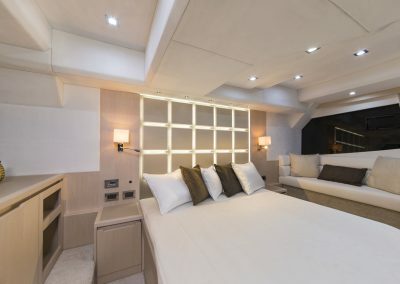 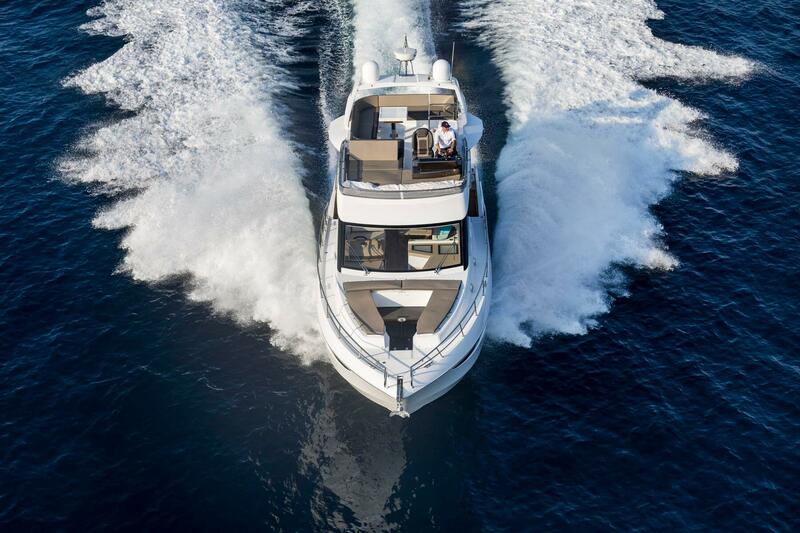 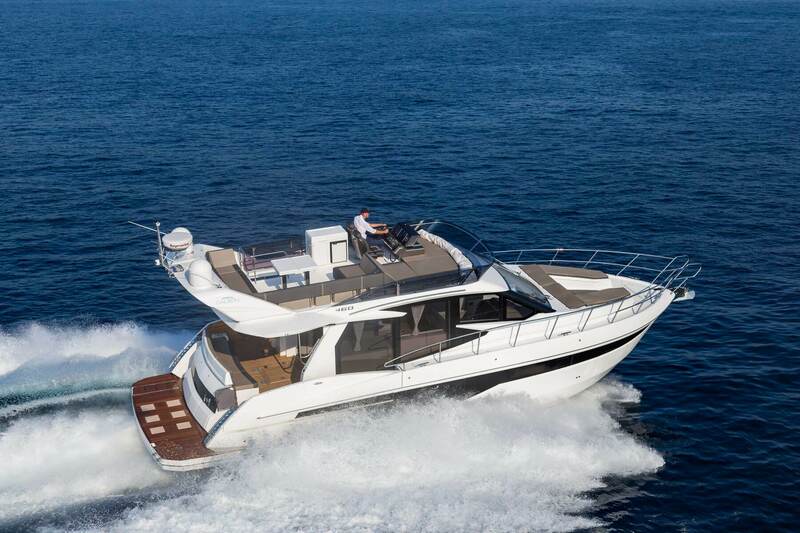 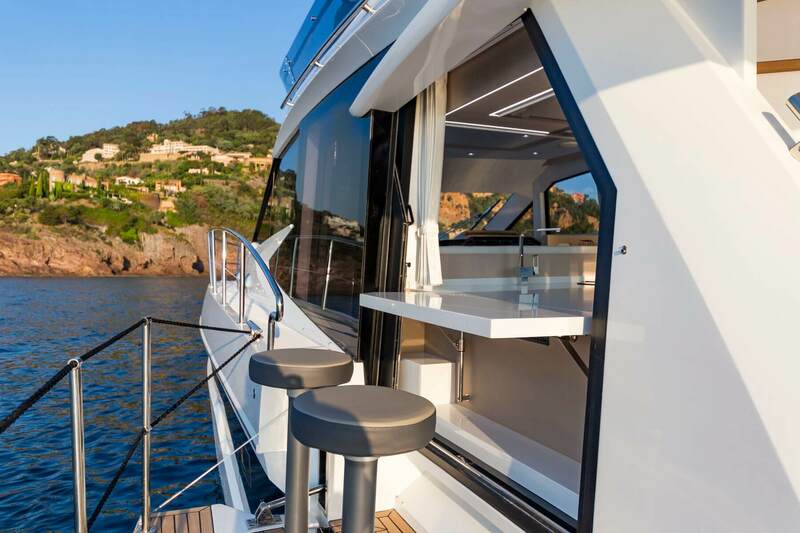 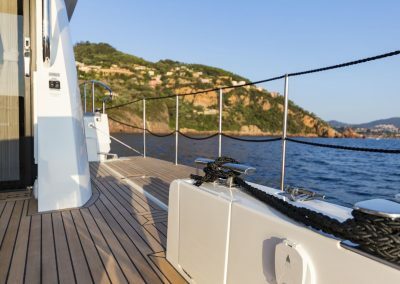 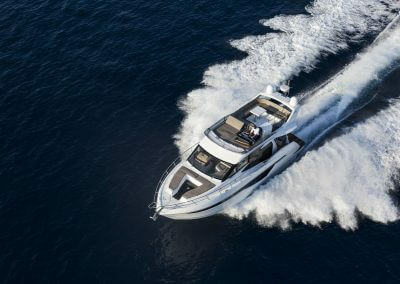 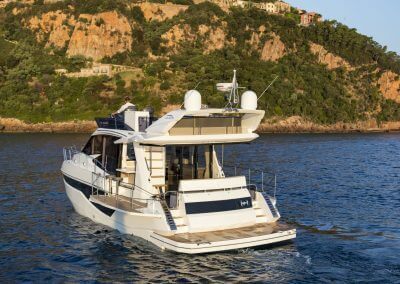 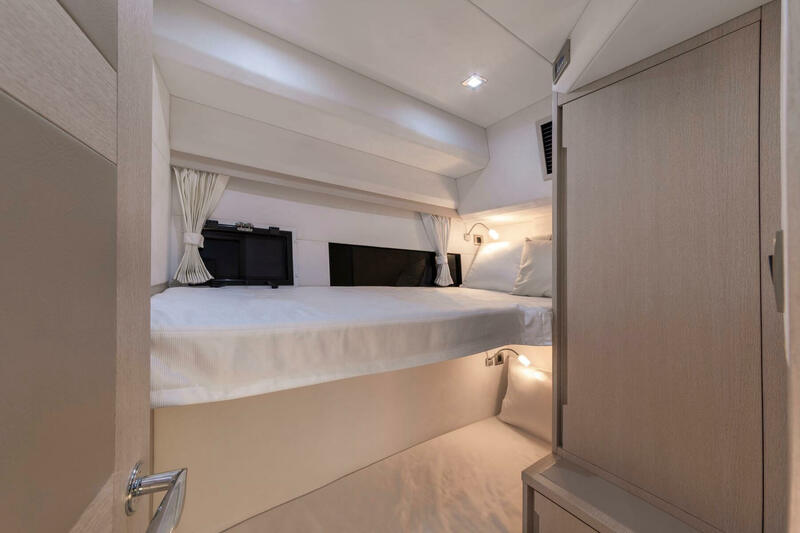 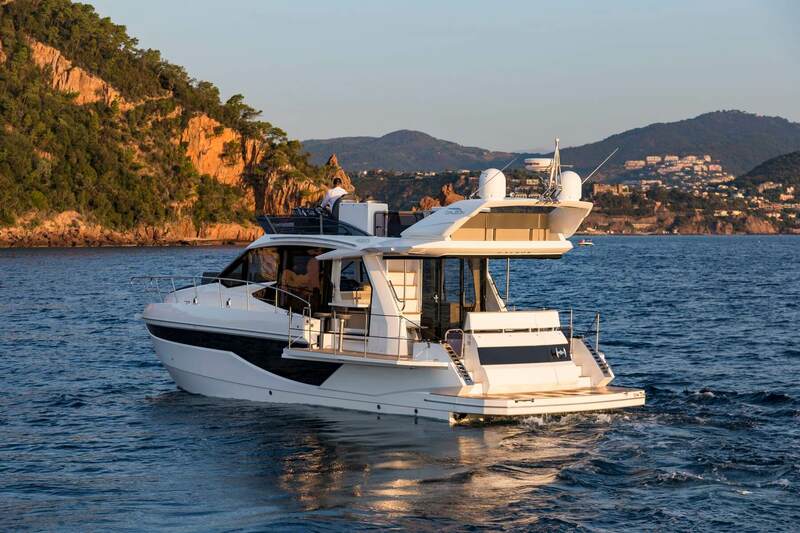 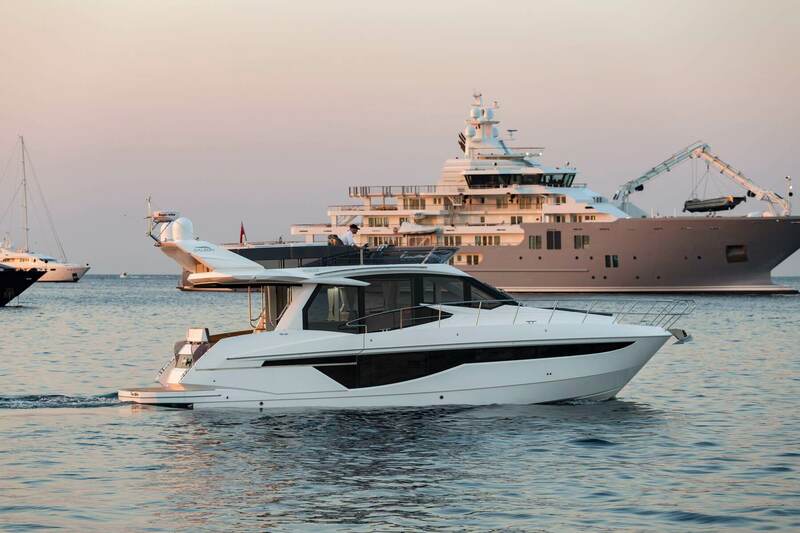 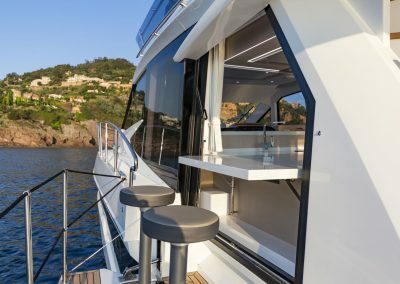 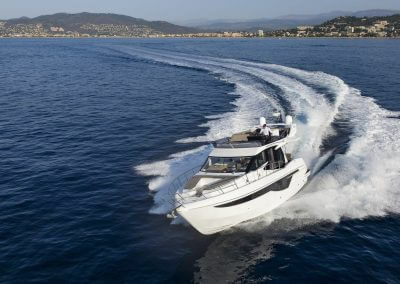 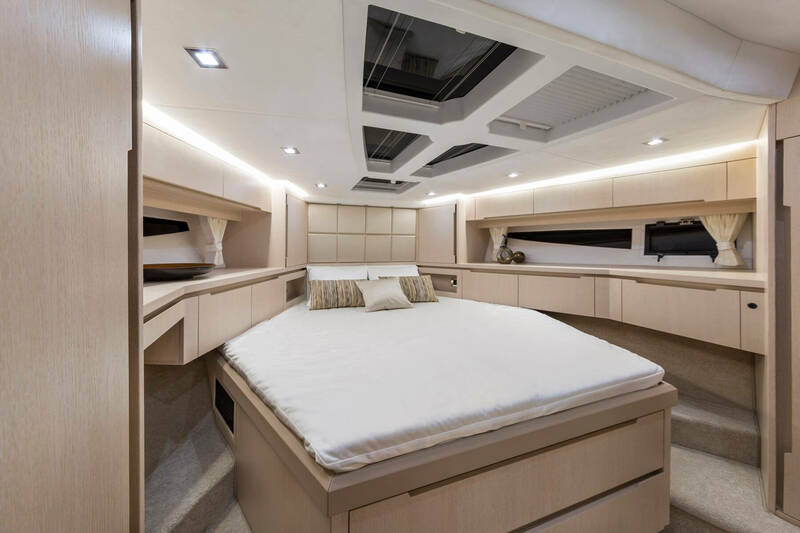 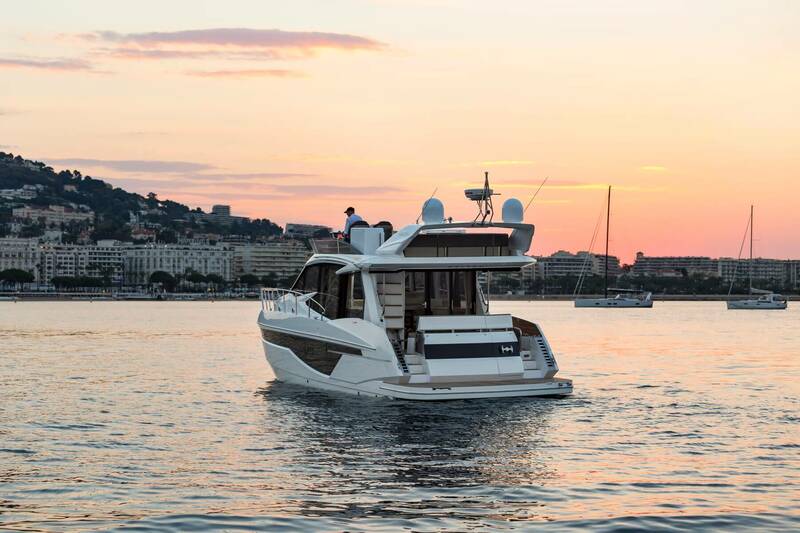 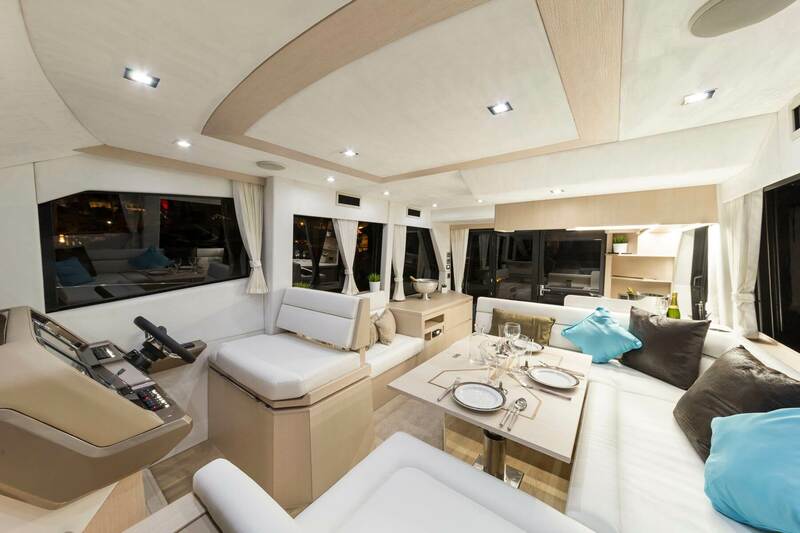 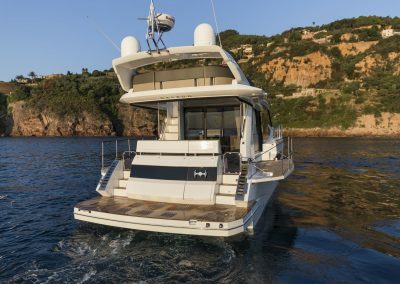 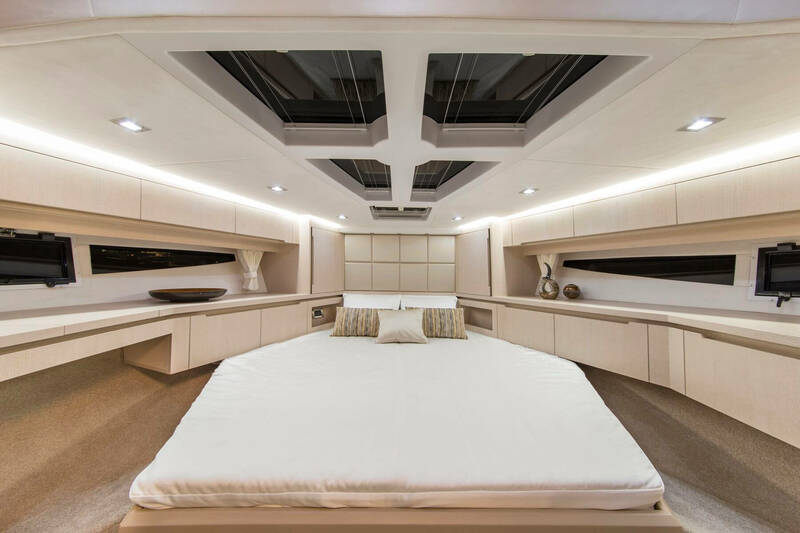 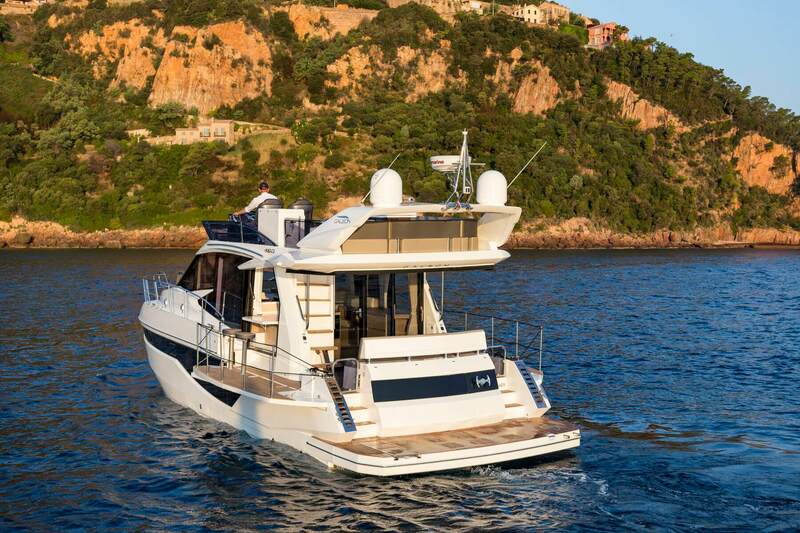 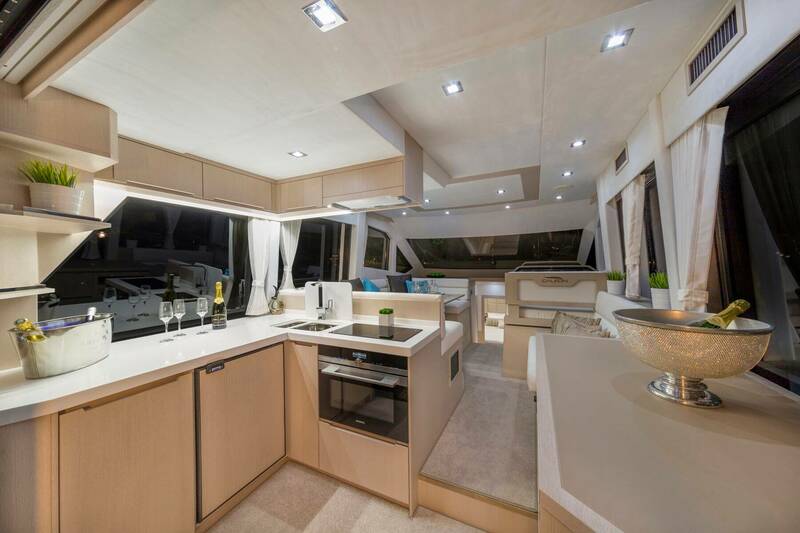 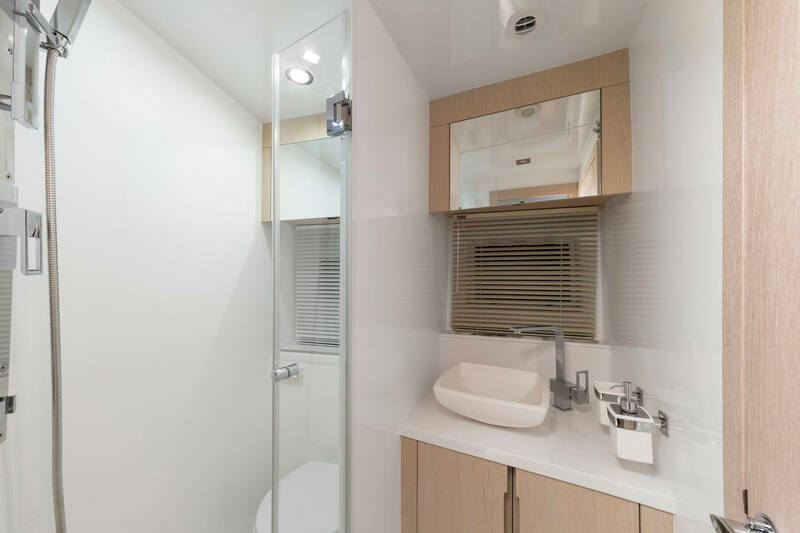 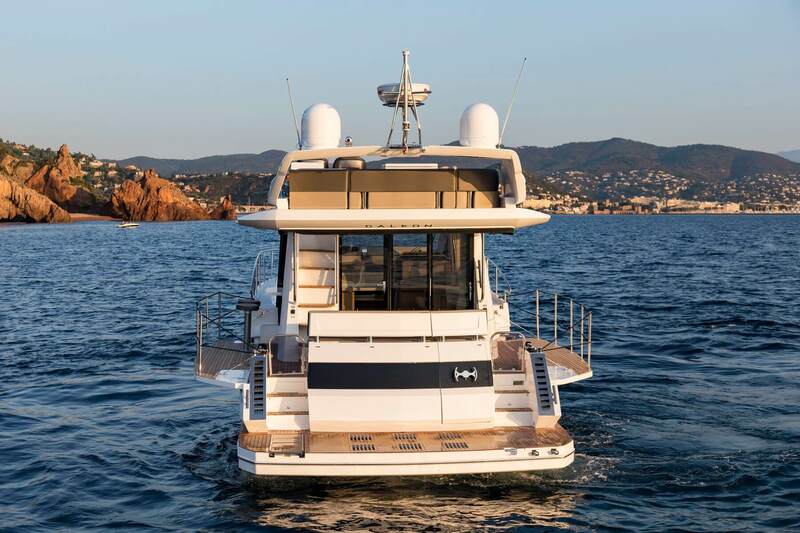 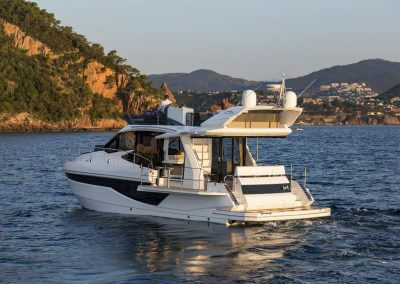 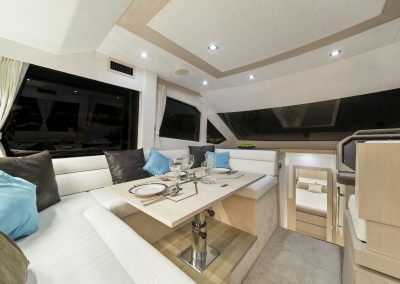 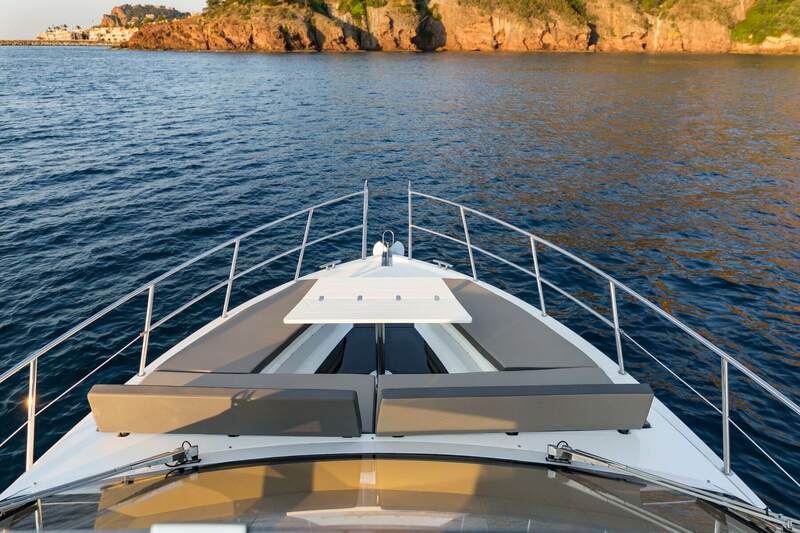 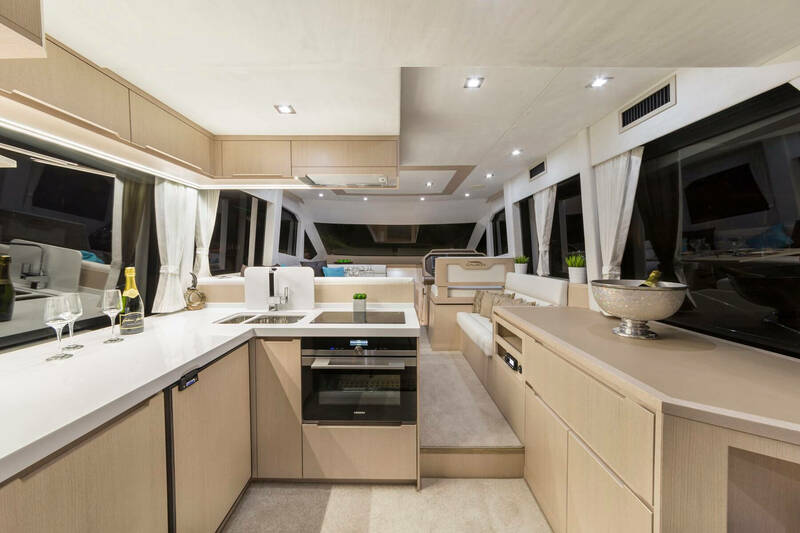 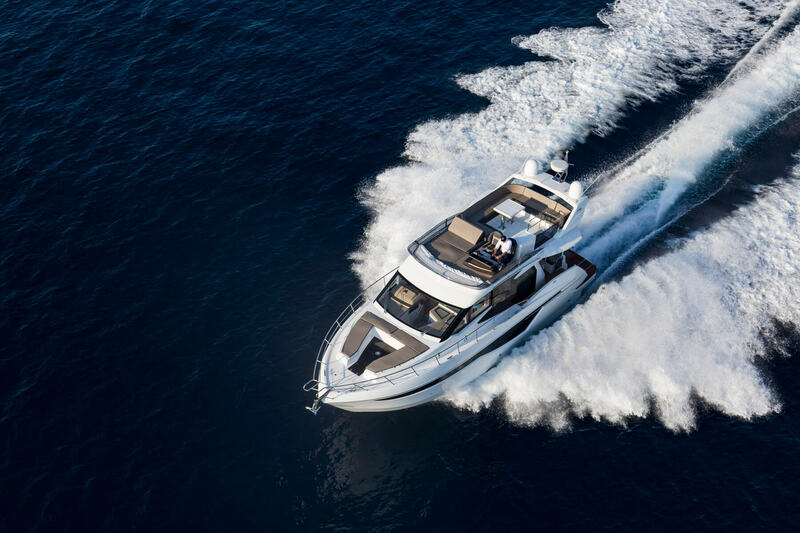 Galeon 460 FLY revolutionized the middle segment of luxury yachts by introducing solutions previously seen only on high-end, custom designed units. 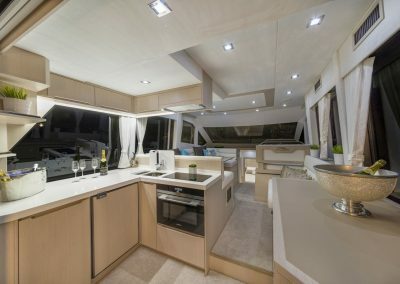 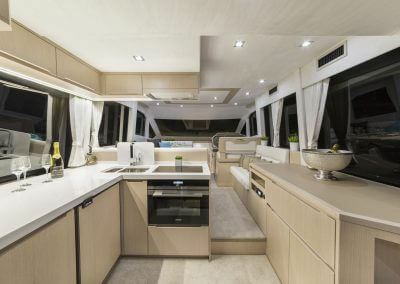 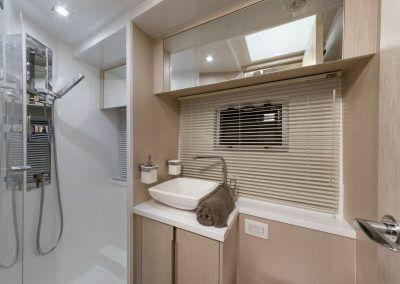 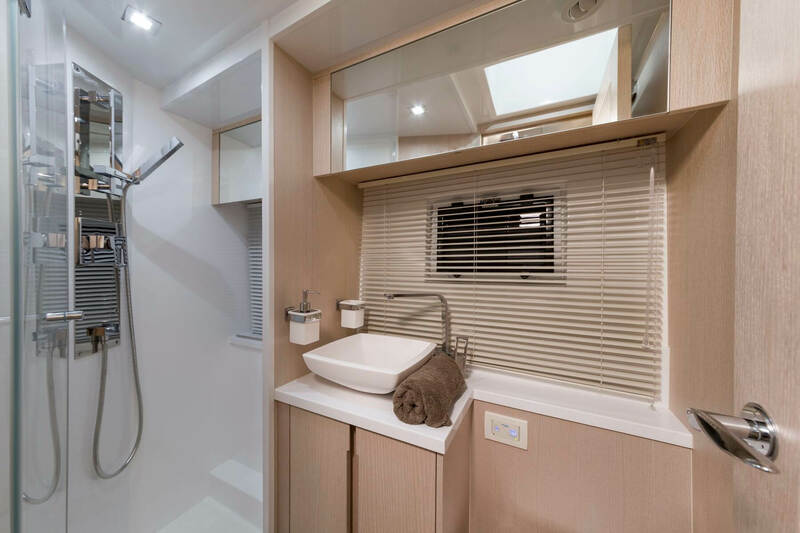 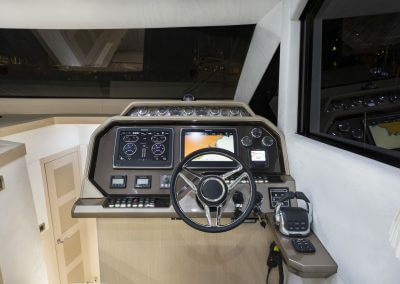 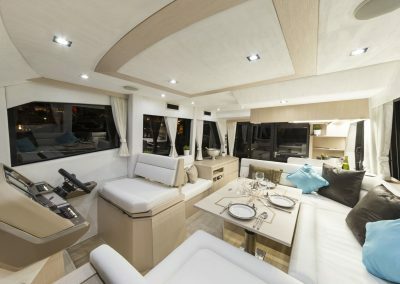 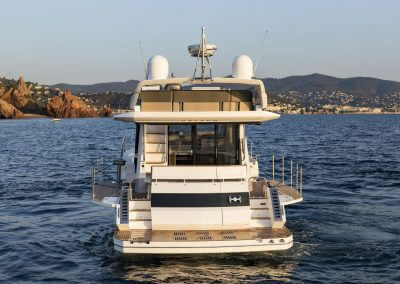 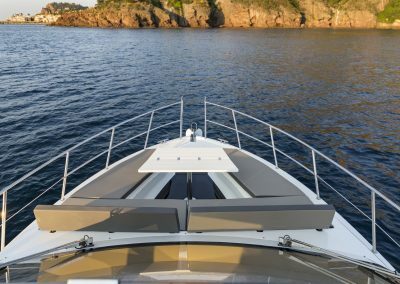 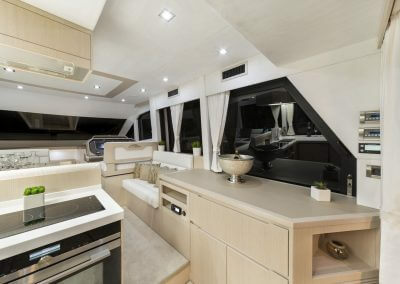 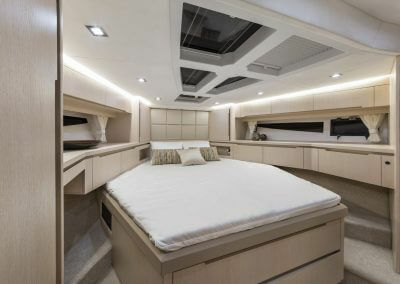 The transformable bow, rotating cockpit area and, most notably, the drop down sides were the highlights noticed by customers and industry professionals alike. 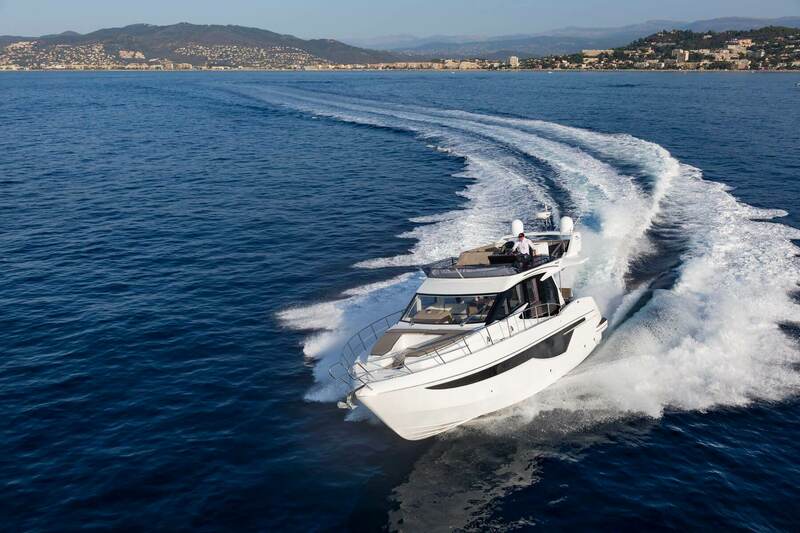 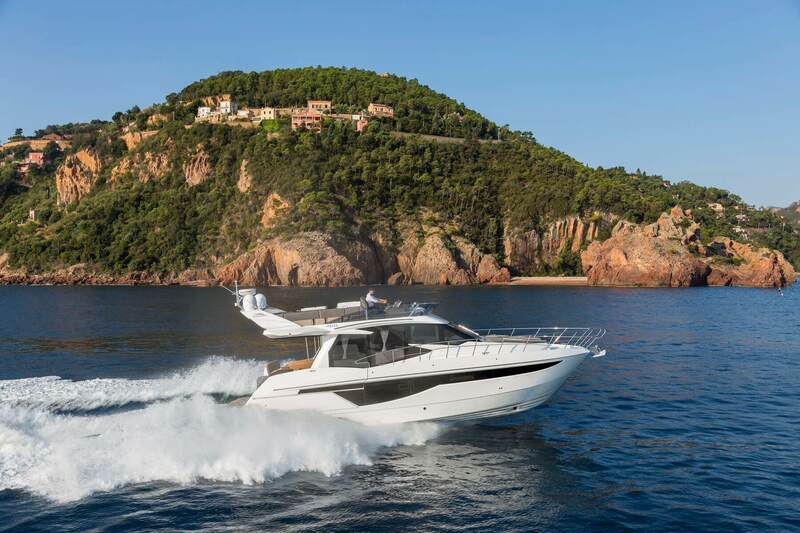 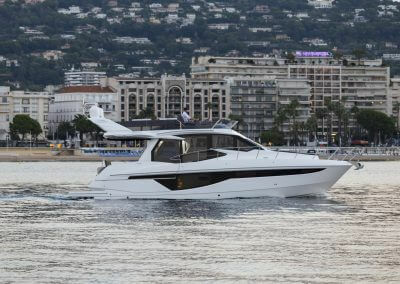 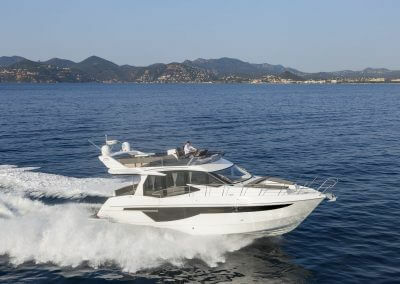 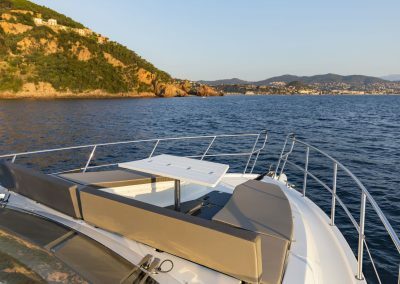 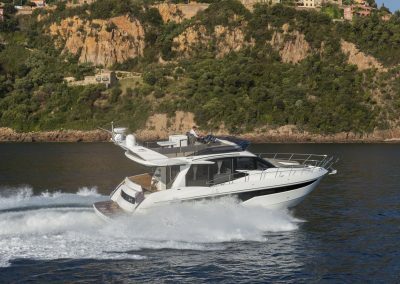 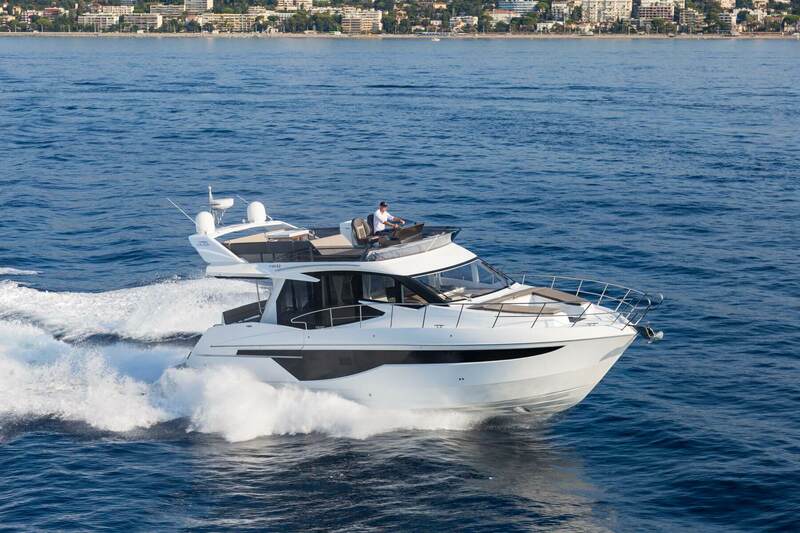 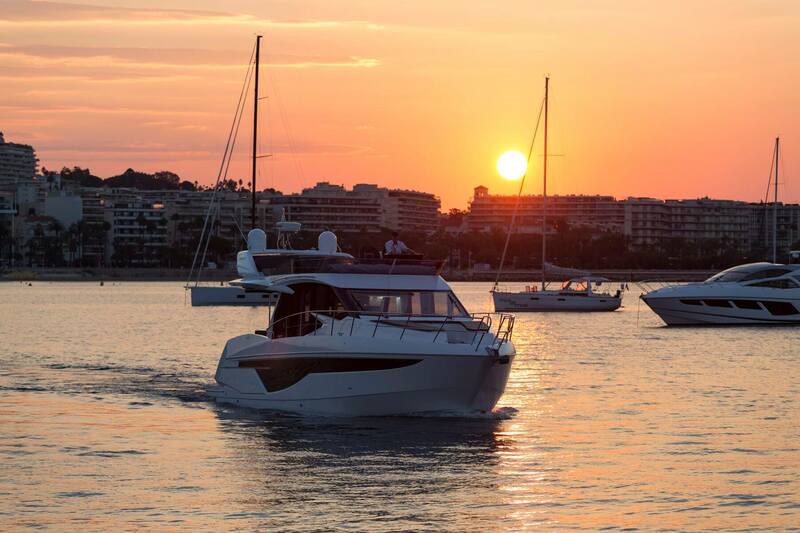 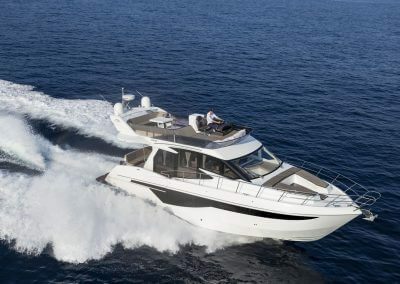 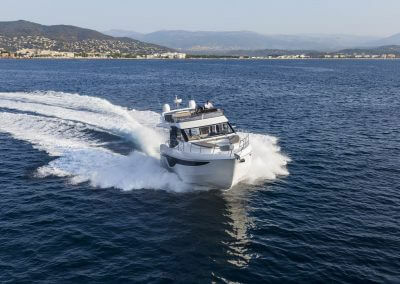 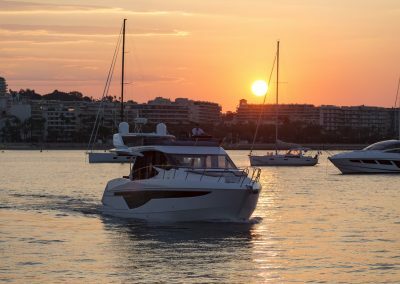 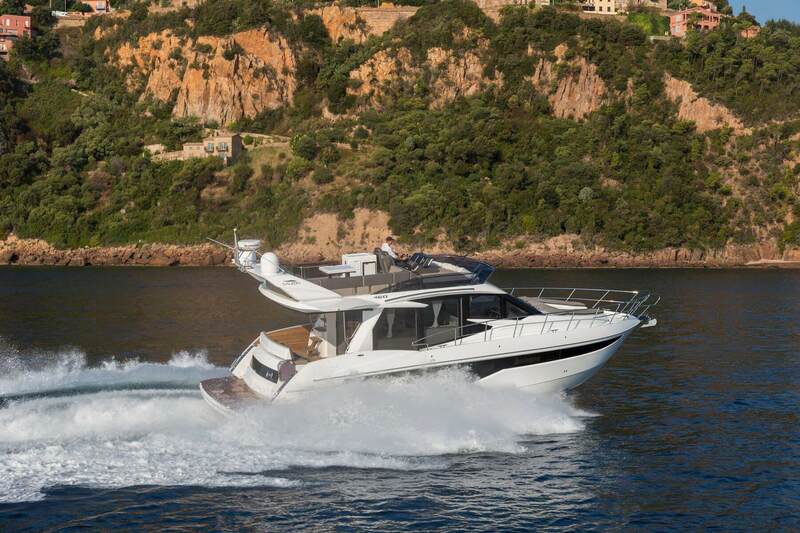 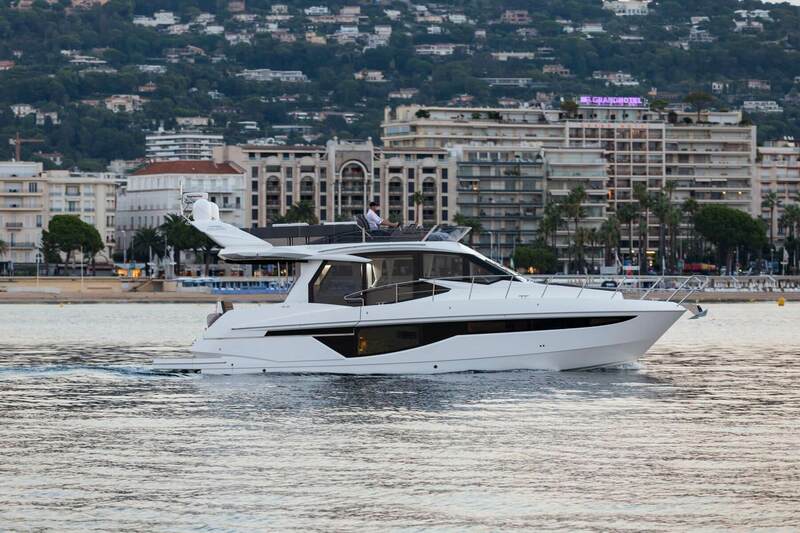 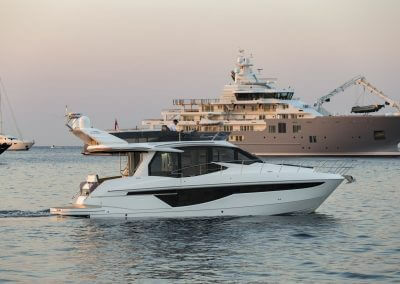 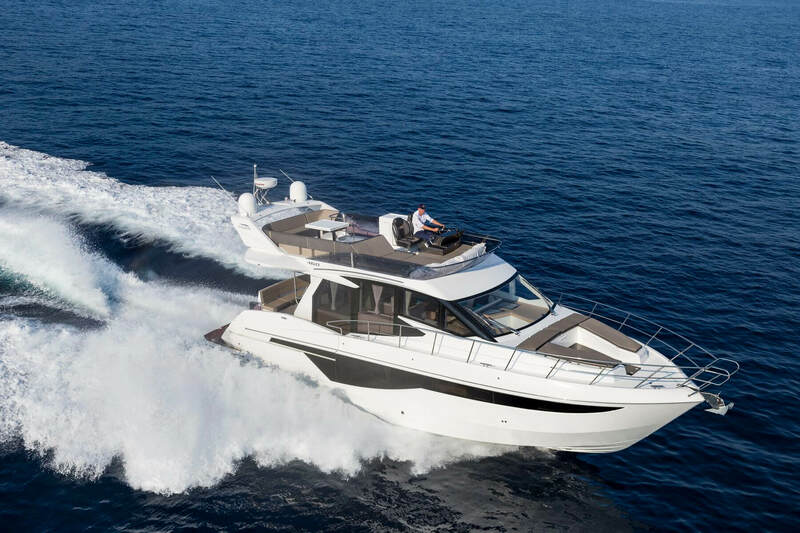 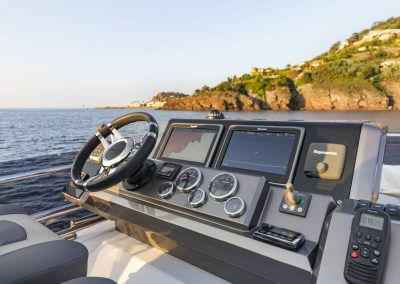 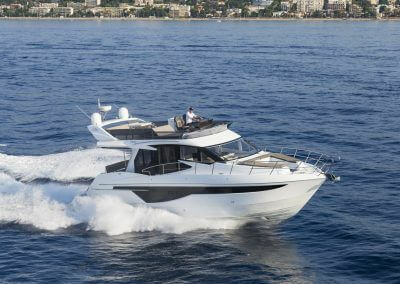 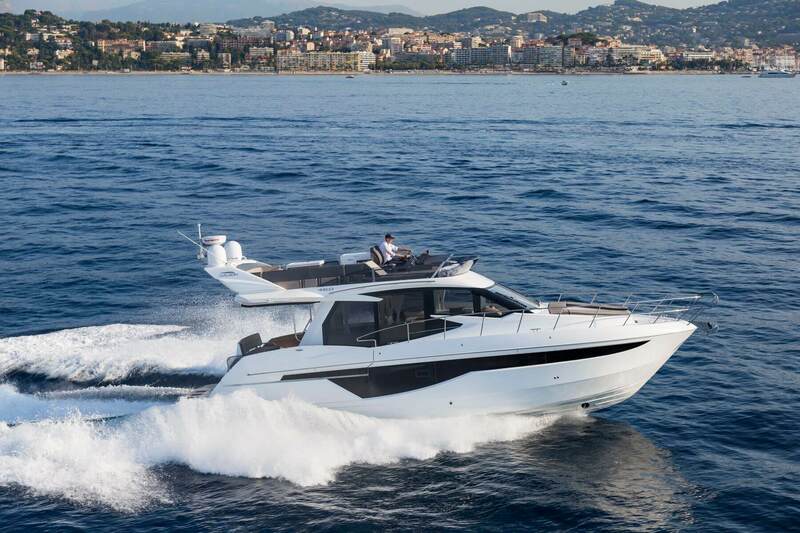 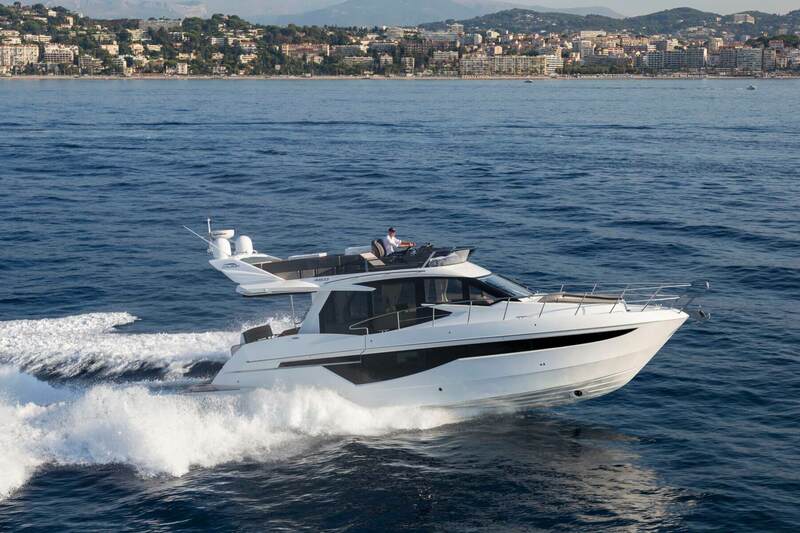 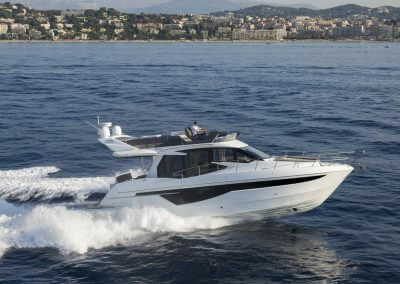 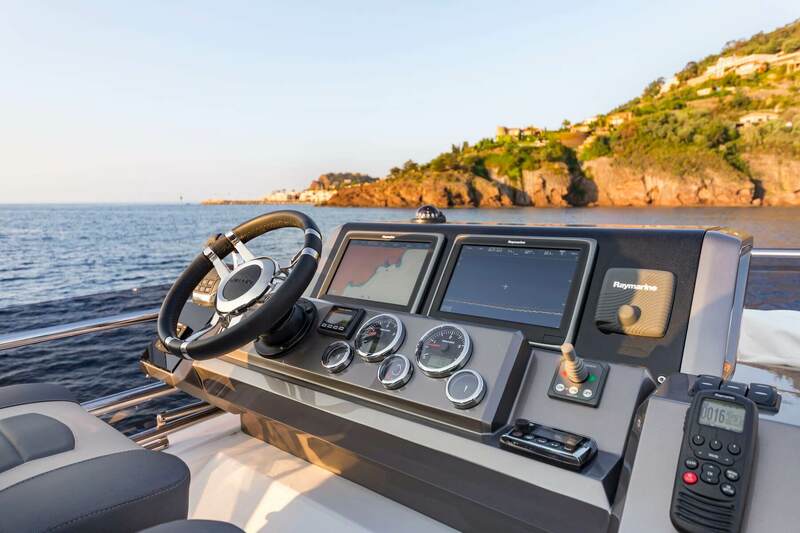 Named the European Powerboat of the Year 2016 and recipient of IBI’s Boat Builders Award for 2015, Galeon 460 FLY proved once and for all it belongs in the upper echelon of luxury crafts worldwide.